Kabal’s speedy return in Mortal Kombat 11!! 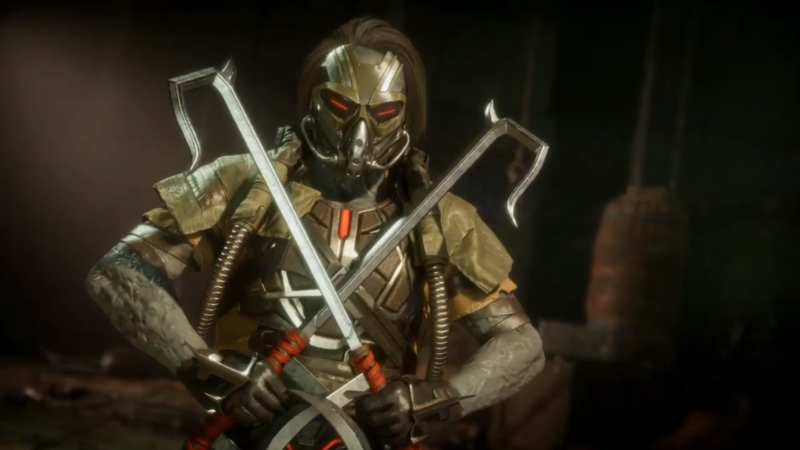 Kabal makes a speedy return to Mortal Kombat 11. With his hook swords in hand, he will slice and dice his way through opponents before ending the fight with a side splitting fatality. Find out who’s next when Mortal Kombat 11 launches April 23 for PlayStation 4, Xbox One, Nintendo Switch, and Windows PC.